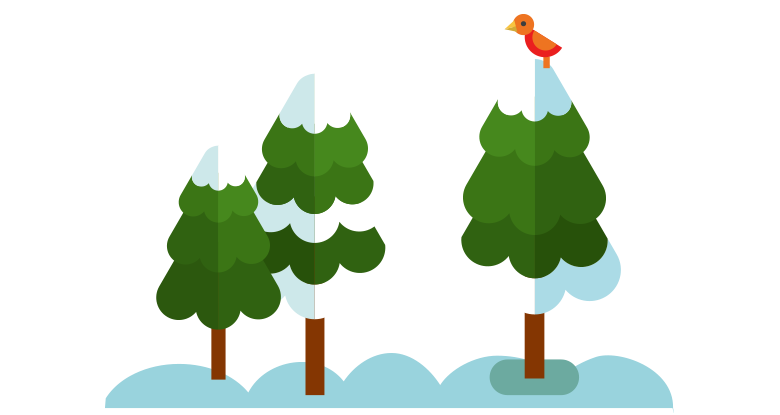 Road to Christmas – 01. 12. I will ask Father Christmas for a few devices and gadgets, so I can continue renovating two cars that I have started on. What was your best ever Christmas present that you still remember? I got a windscreen for the car I am renovating just now, and that was a big surprise. It was not easy to get, but my parents managed to get it for me. I am getting equipment for my workshop - my kingdom. I will ask Father Christmas for a few devices and gadgets, so I can continue renovating two cars that I have started on. 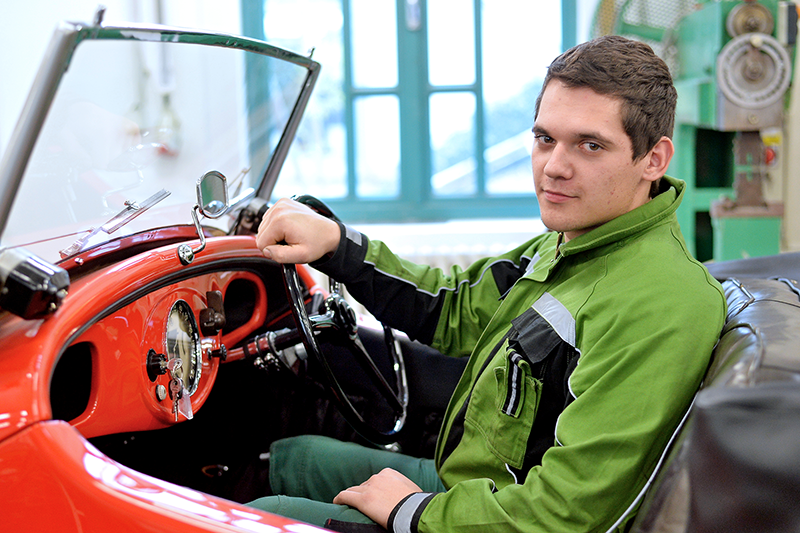 ŠKODA Apprenticeship graduate, has been working as a renovator in the ŠKODA Museum Renovation Shop since July 2016. What is the best present you will give this year – and to whom? I want to give the best present to my girlfriend, and I wonder what might please her most, but I am not going to share any secrets now.